Healthy school meals can help to improve children's readiness to learn and their behaviour at school, and can also help to establish healthy eating habits for life. 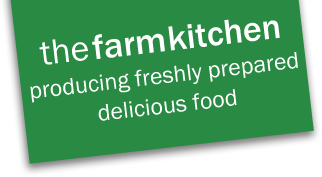 Our school lunches are provided by The Farm Kitchen. They are a Lincolnshire company that try to use local and sustainable produce, including over 30% organic ingredients. You can find out more on The Farm Kitchen website. Please note, the school is not able to accept any late orders. The school is not responsible for cancelling children’s meals, this is the responsibility of the Parent/Carer. If you need to cancel meals contact The Farm Kitchen on 01529 460821 (24 hours notice is required).